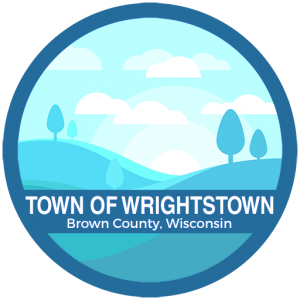 Brown County is experiencing issues with contamination and the need for clean material. Please make sure you are following the Brown County recycling guidelines. 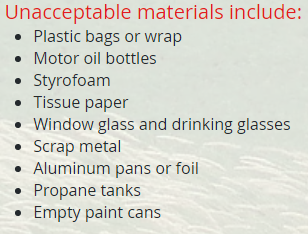 You can find out more informaiton at www.browncountyrecycling.org.